When it comes to workout habits, you might have the best intentions but lack the tools to be successful in creating this habit. To create a workout habit that sticks, pick a consistent day and time for your workout and then stick with that plan. 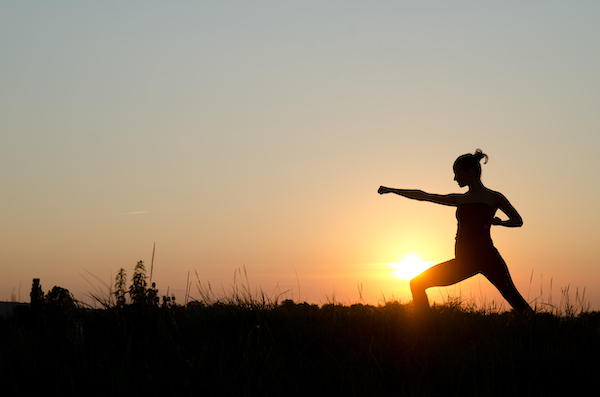 The more flexible you are with the time, you might find yourself putting it off until later in the day. Or later in the day will become tomorrow. Or the next day. Create a picture of your consistency by logging the days that you work out. You don’t have to work out every single day, but by keeping track of the days that you do work out can motivate you to keep going. Do everything that you can to eliminate as many physical and mental barriers as possible. Set yourself up for a successful day by packing all of your gear the night before. You’ll have one less thing to worry about in the morning. Which means one less excuse. Also, pick a time that is the least disruptive to your day. If you’re an early bird, plan on working out on your way to work. If you tend to hit the snooze button, then plan to work out during your lunch hour, or plan for after work before you get home. Even after you’ve removed all the barriers that you can control for, a less tangible barrier could still be lurking. Priorities. If you don’t make your workouts a priority, something else will take that spot in how you choose to spend your day. Ask yourself why working out is important to you. Do you want to lose weight? Increase your energy levels? 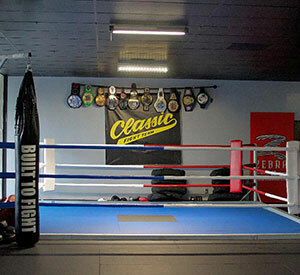 Learn how to defend yourself? Whatever your motivation, define that and ask yourself what you must do to accomplish your goal. If something is important to you, you’ll figure out a way to make it work in your life. Building a workout habit won’t happen overnight. Be patient and give yourself some time to build up some momentum. And even with a consistent, barrier-free, prioritized routine, you’ll inevitably be faced with a day where something or someone throws a wrench in your schedule. You’ll get stuck in traffic. A meeting will go long at work. You get sick. Or one of your kids gets sick. Take whatever comes your way all in stride, and as soon as the window of opportunity re-opens, get right back into your routine.  Classic Fight Team is here to support you and your fitness goals; contact us to learn more about our program offerings today.